Take That lead singer Gary Barlow is to return to The X Factor judging panel for the 2012 series. One of Britain’s most successful singer songwriters, Gary has amassed twelve UK No. 1 hits and is a five times recipient of the Ivor Novello award for songwriting. After successfully mentoring his acts throughout last year’s competition and taking Marcus Collins to the live final at Wembley Arena, Gary is ready to begin the search for the next generation of talent on the nation’s biggest television show. 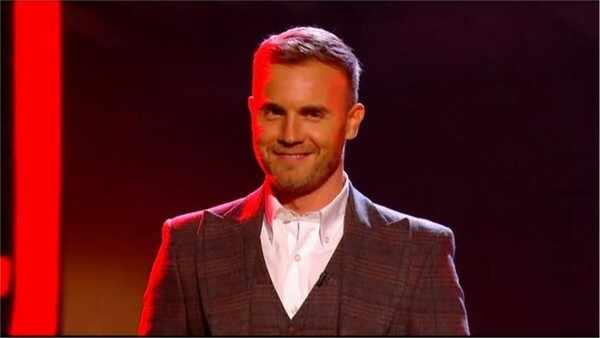 “I’m thrilled to be back and really looking forward to working with The X Factor team again,” said Gary. In an exciting first for the series, everyone aged 16 and above can enter whether they are an amateur artist, have had a management deal in the past or have one now. The other three Judges will be announced soon, as the auditions take place in late spring. The series will return to ITV1 and ITV2 later this year.